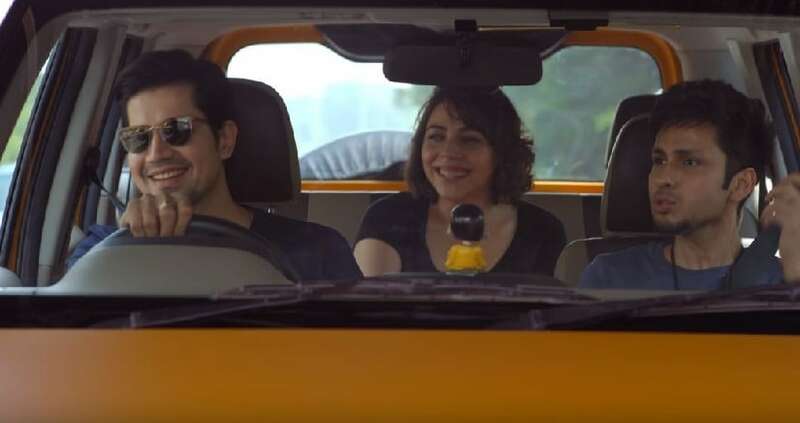 The road trip trio is back in the much awaited second season of TVF’s Tripling. The show was a benchmark for the Indian web series space when it debuted in 2016, and garnered appreciation for its quirky and eccentric depiction of a sibling dynamics. Written by Sumeet Vyas and Akarsh Khurana (director of Dulquer Salmaan-led Karwaan), the show has been directed by Sameer Saxena. 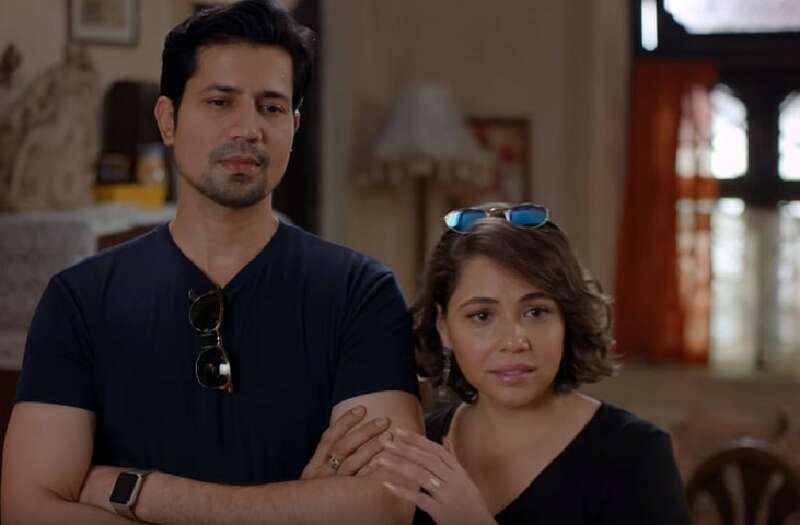 You will want to skip the opening credits to know what is in store for Chandan (Vyas), Chitvan (Amol Parashar) and Chanchal (Maanvi Gagroo) this time around, but prepare to be brutally disappointed. After what seems like ages of not staying in touch, the universe makes the siblings meet again. There have been some major changes in the lives of these characters since their last adventure — Chandan is now a published author whose book, Tripling, will soon be a movie; Chitvan is a stay-at-home father, and Chanchal has forayed into politics. Unlike the first season where they set off on an impromptu journey, which ends with them reconnecting all over again, their road trip now transforms into an amateur search operation. The problem arises when a dialogue from Chandan’s book implies that Chanchal’s husband Pranav (played by Kunaal Roy Kapur) cannot sire children, causing a scandal and squashing his political aspirations. The party seniors expect Chanchal to be his successor. He leaves without a word to anyone, which leads to some really wild conspiracy theories about his disappearance. The plot starts to resemble a bad saas-bahu show because it is the evil sister-in-law Nirmala, who has been concocting these rumours. The police are out to arrest Chanchal but she, along with her brothers, sets off to find her missing husband. Their first clue takes them to Lucknow, where they meet Nawab Sikander Khan aka Prince Alexander (Gajraj Rao). He rides a tonga, lives in a crumbling palace and is a carpet collector. Rao, who was seen as a doting husband to Neena Gupta in Badhaai Ho, easily steps into the shoes of this comical prince, hanging on to the glory of the past. However, the entire episode focusing on him seems like a garbled mess, making me wonder if the writers had given up at this point. This is when the story begins to lose its way. The three’s hunt then leads them to Kolkata, where they encounter a private investigator, played by Ranjit Singh (remember him from his Byomkesh Bakshi days?). Coincidence much? He is an affable old man, who tells them that even though he was out of work, his intelligence network found what Pranav has been up to (buying a little too many rasgullas for one person) and that their next stop should be Gangtok. A car chase and a stolen scooter ride later, Chanchal finds Pranav at a monastery. A confrontation sequence, which could have been shorter and less illogical, ends with the couple reuniting. Besides the performances, there are some memorable witty one liners that will crack you up. Tripling season 2 does not live up to the charm of the original and also fails to weave a sensible narrative. Unfortunately, the show pales in comparison to the plethora of web shows with equally novel concepts hitting various streaming platforms.